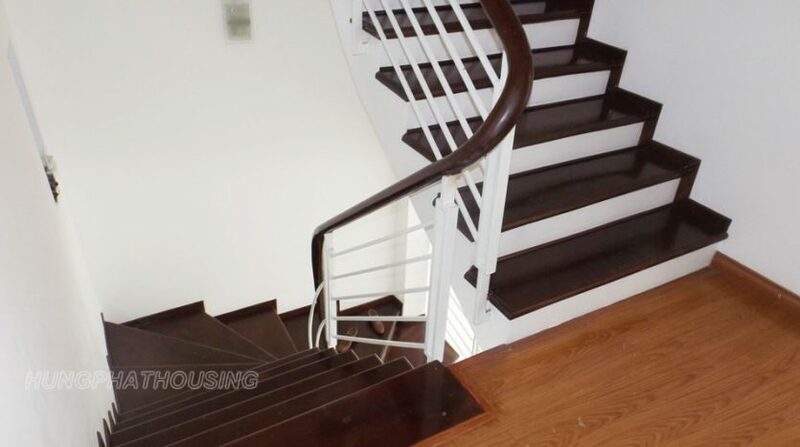 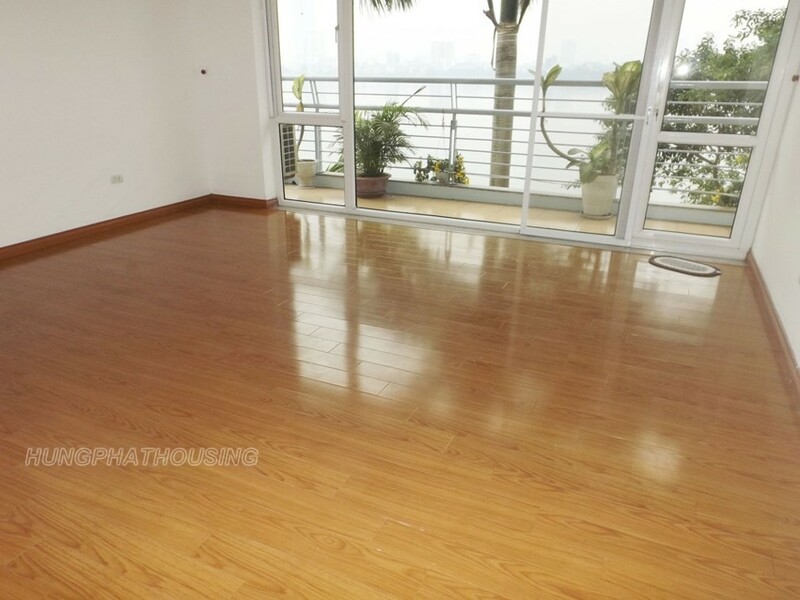 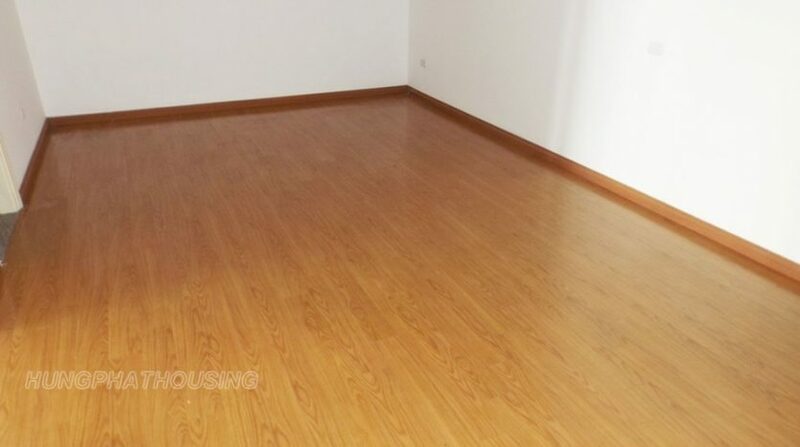 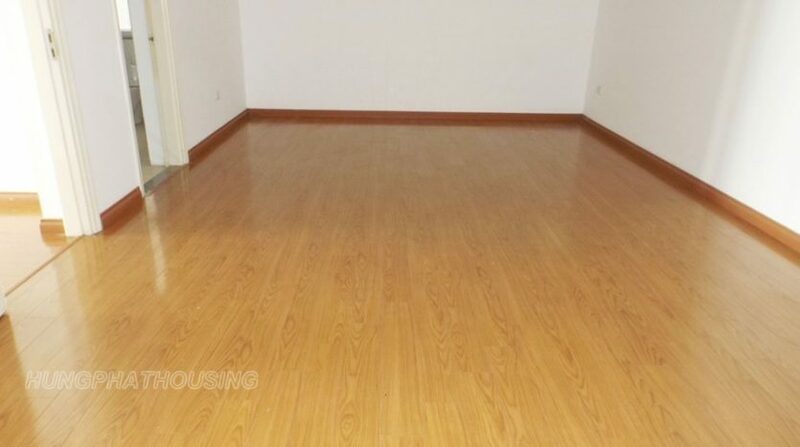 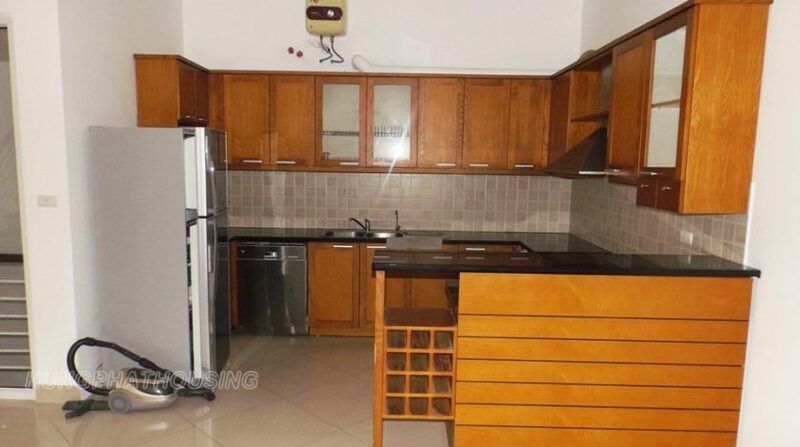 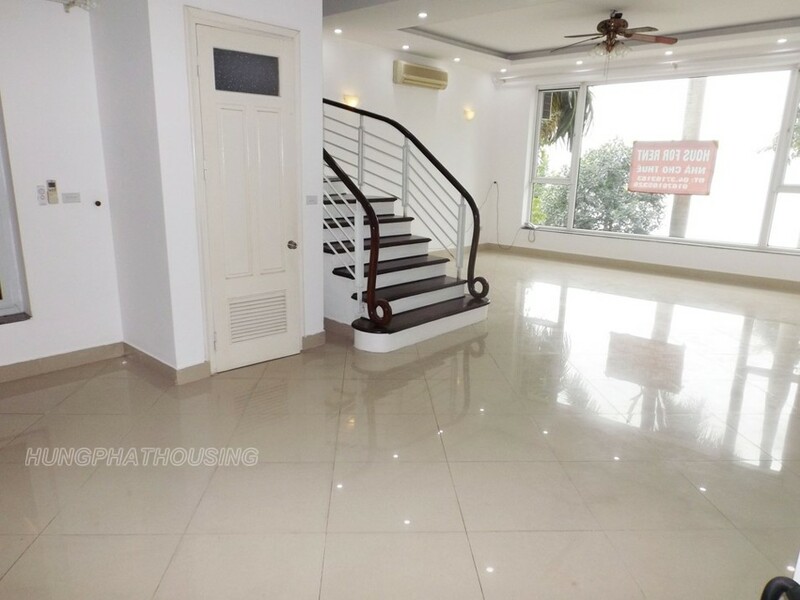 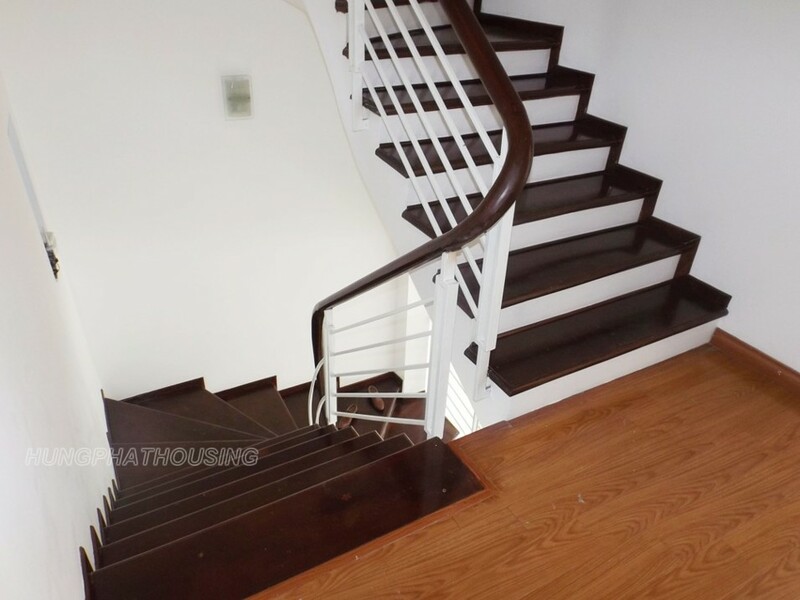 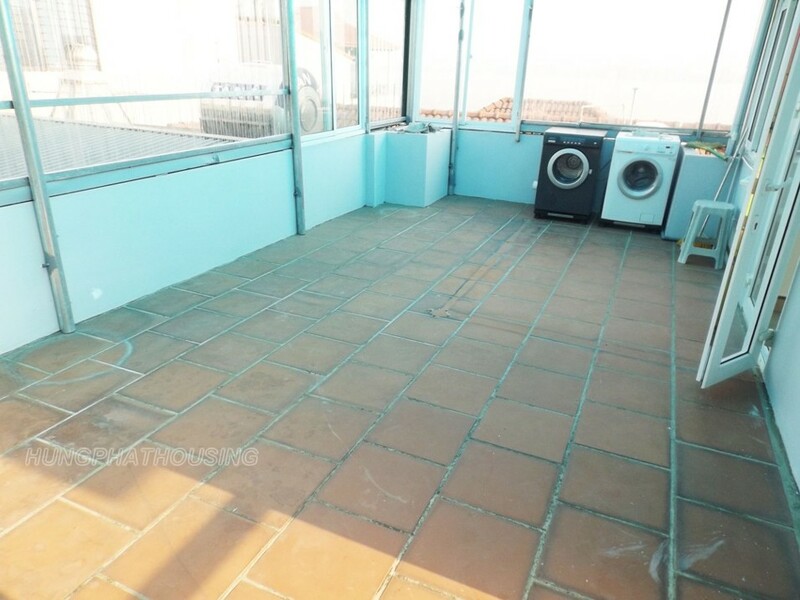 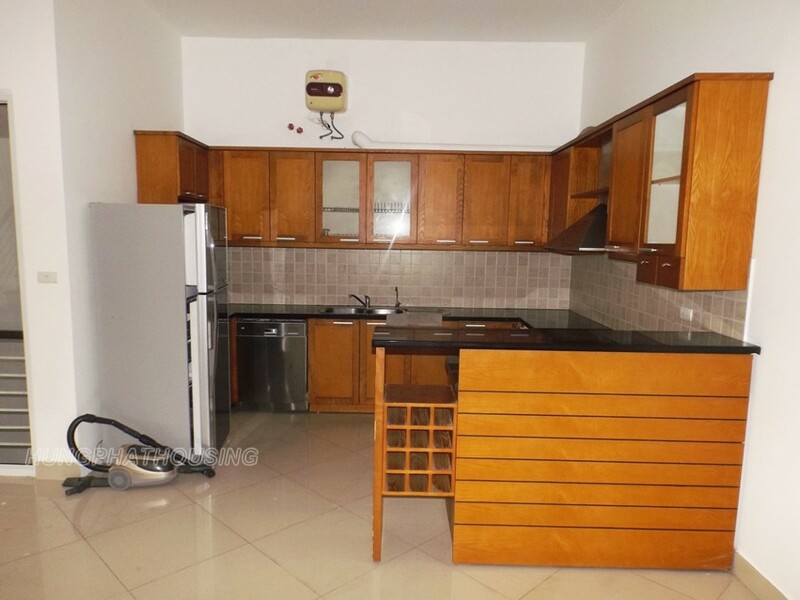 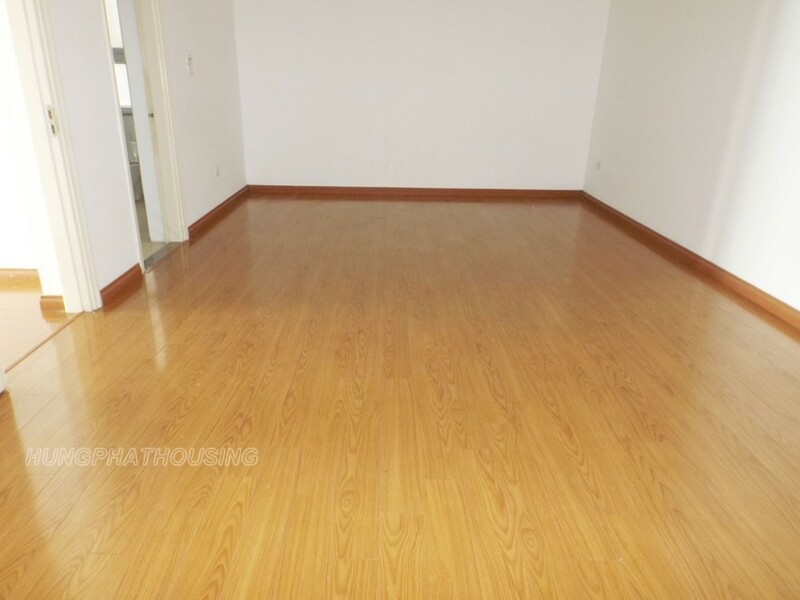 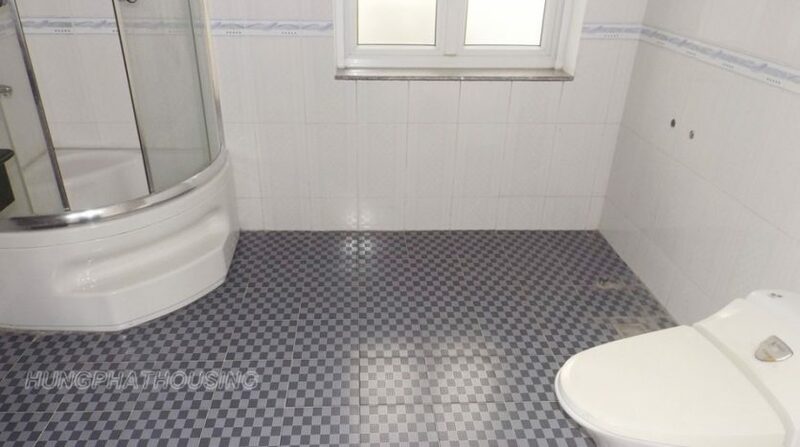 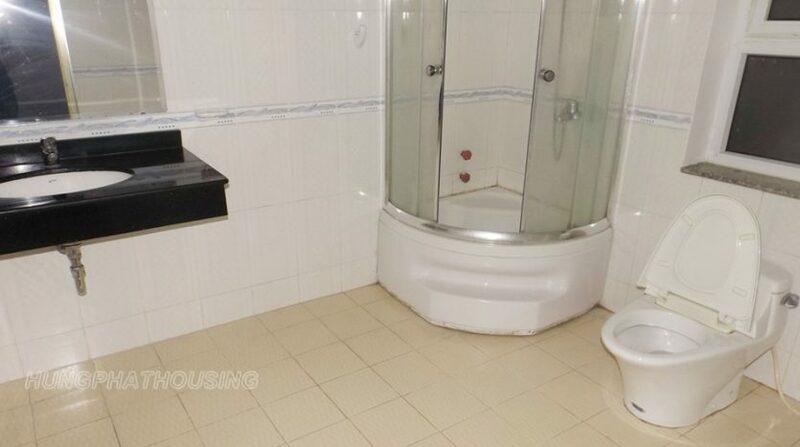 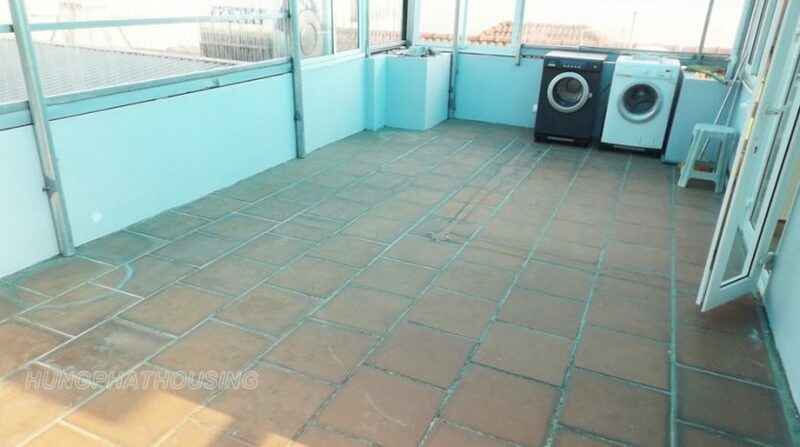 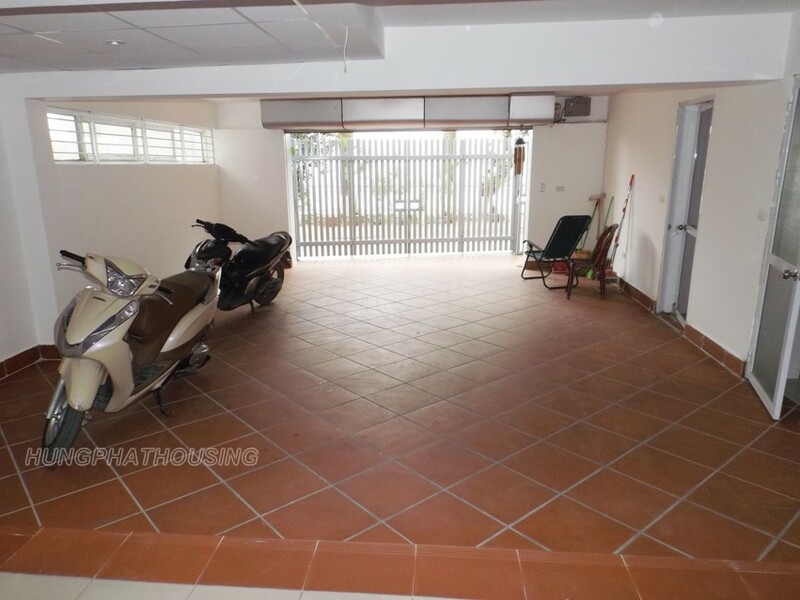 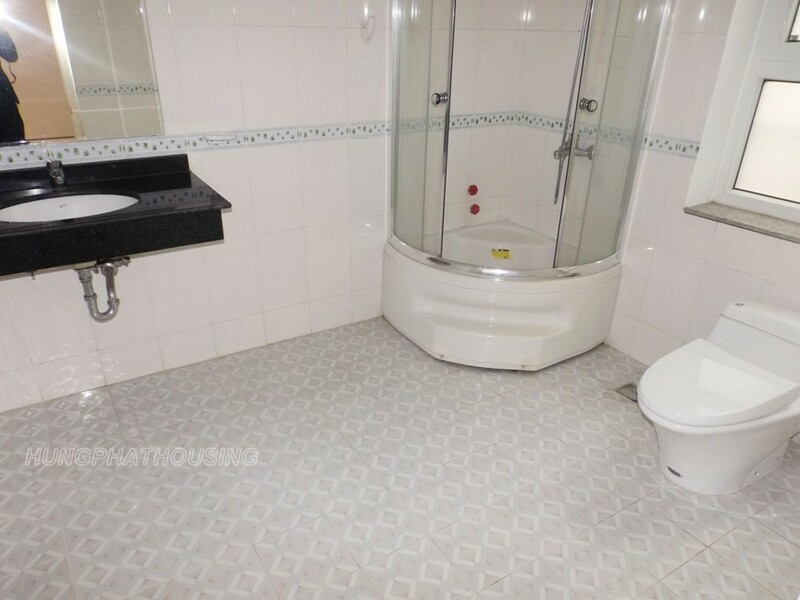 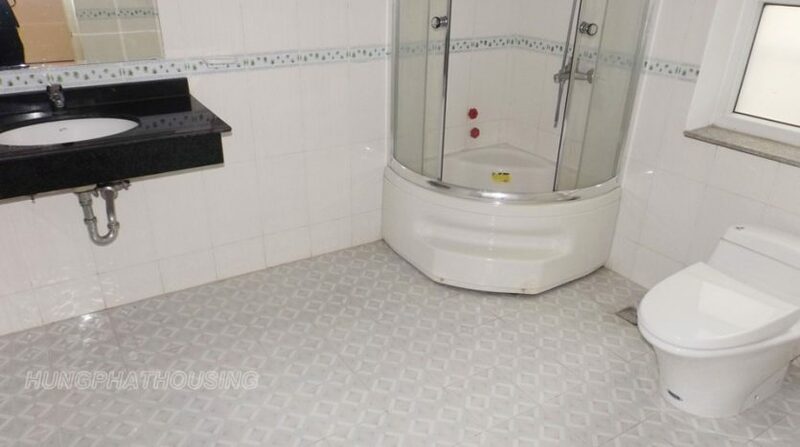 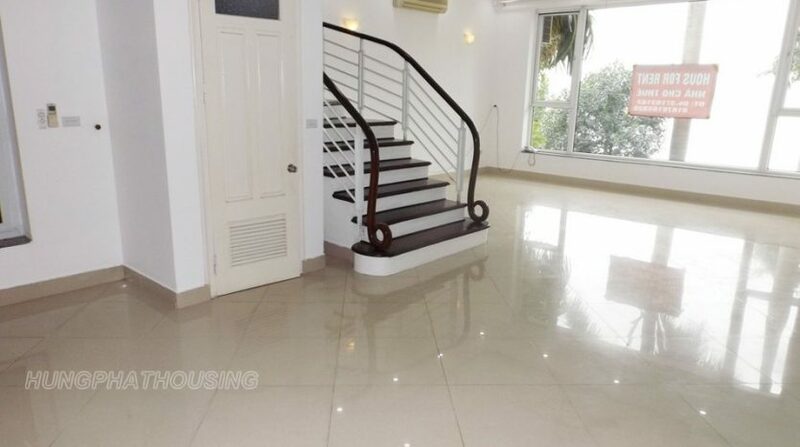 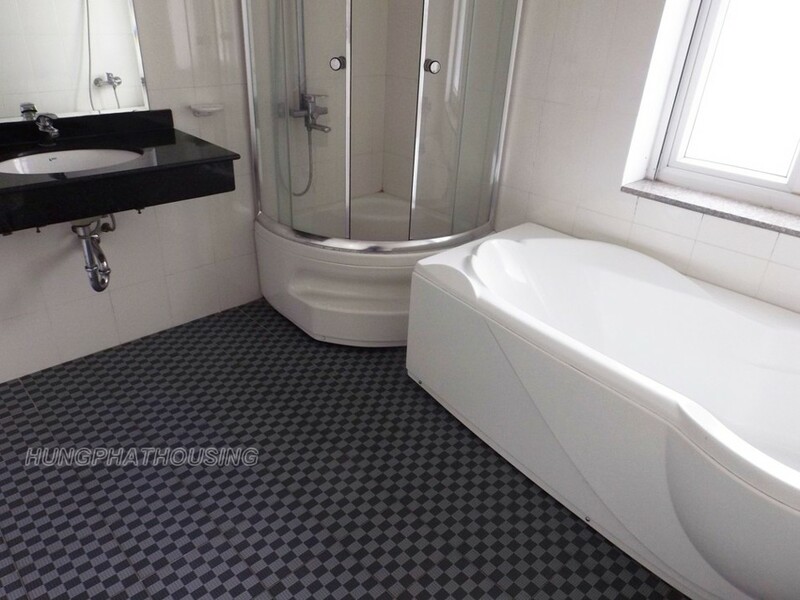 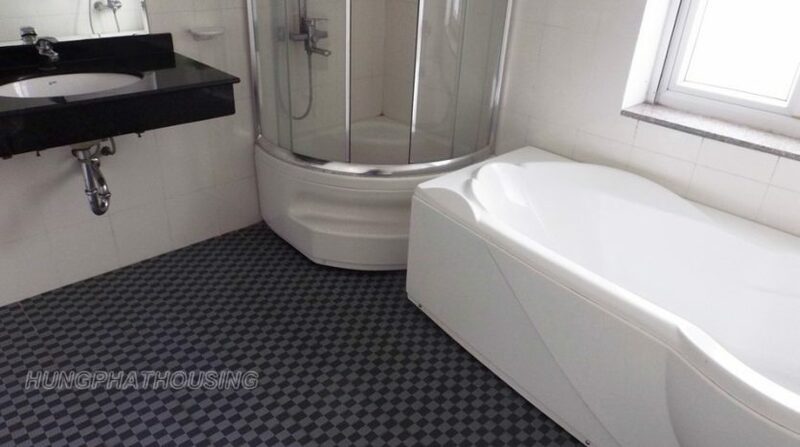 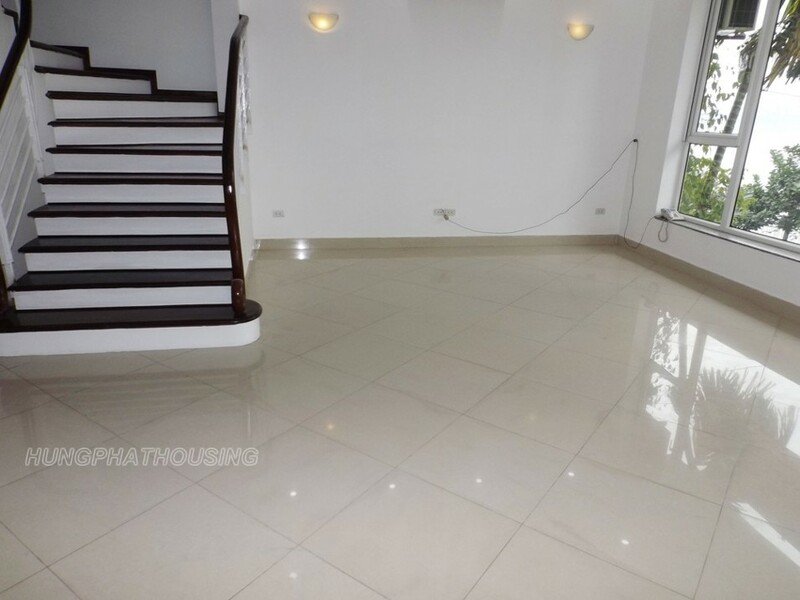 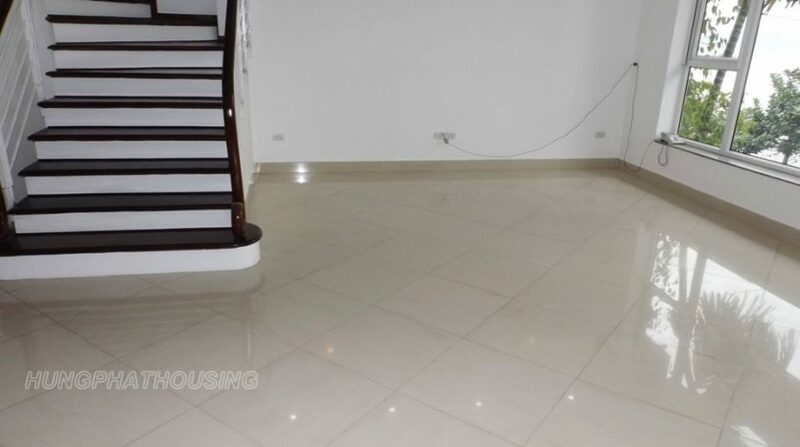 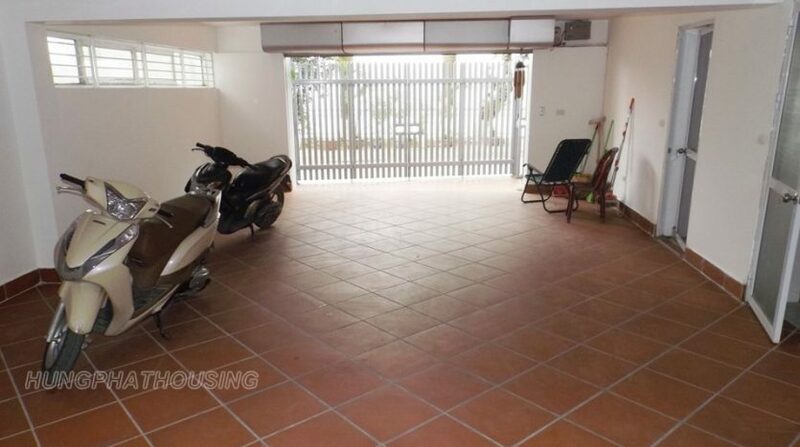 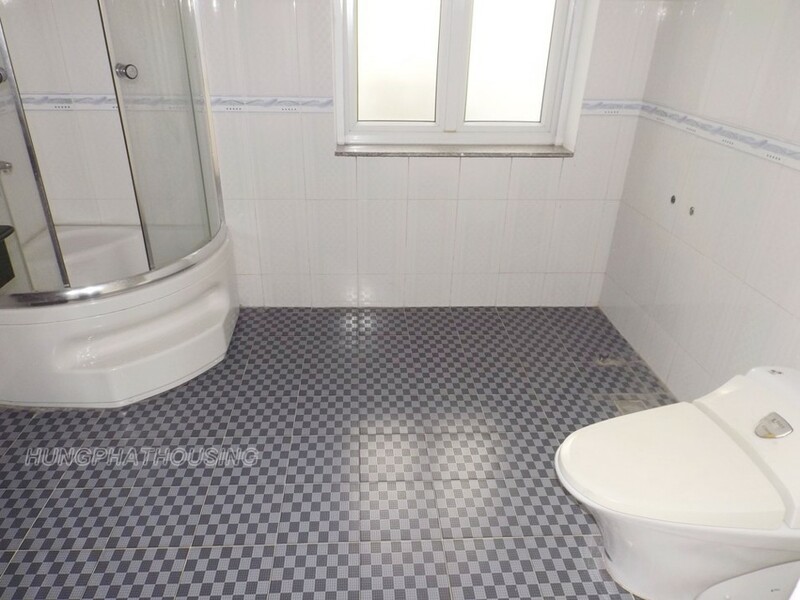 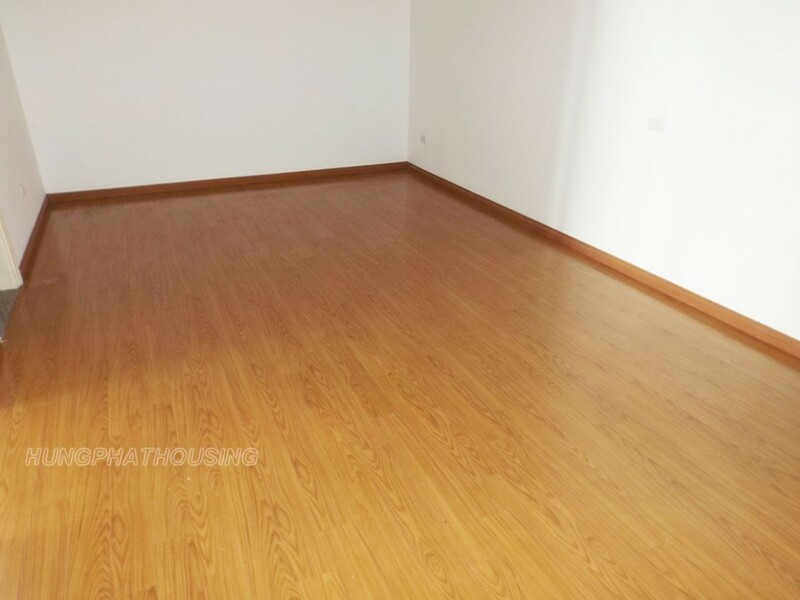 Beautiful house has 120sqm land * 4 storeys. 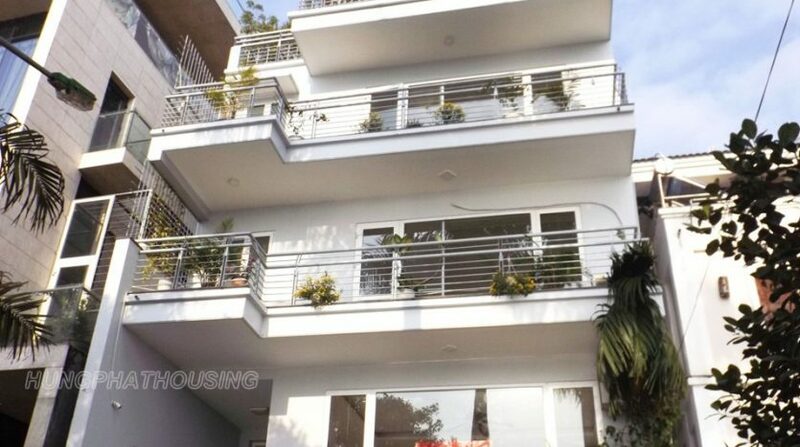 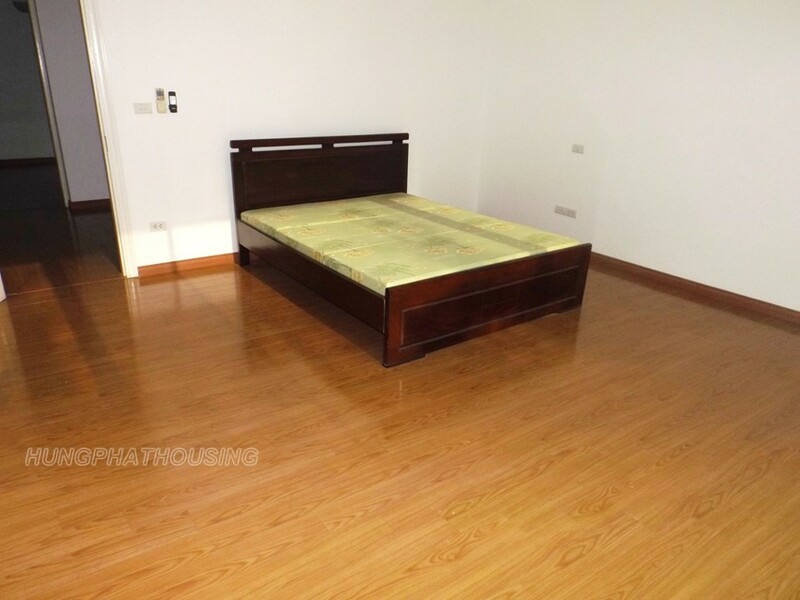 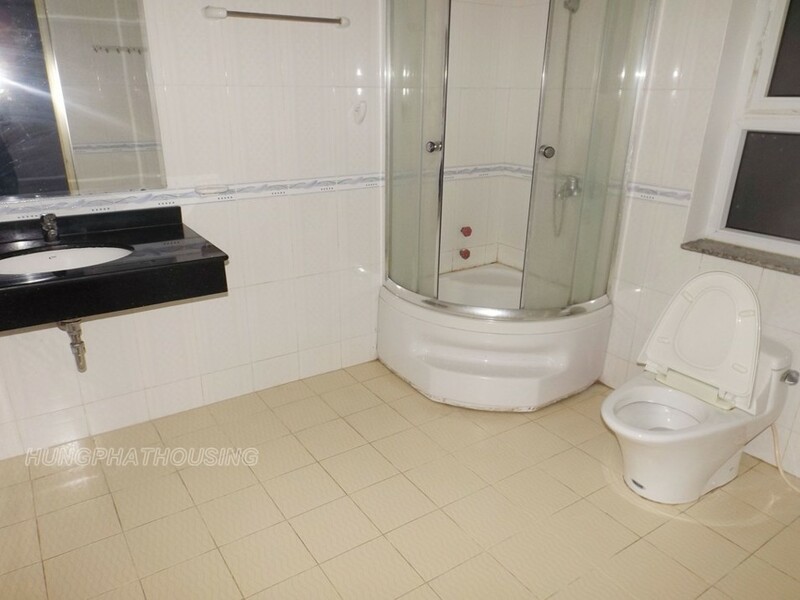 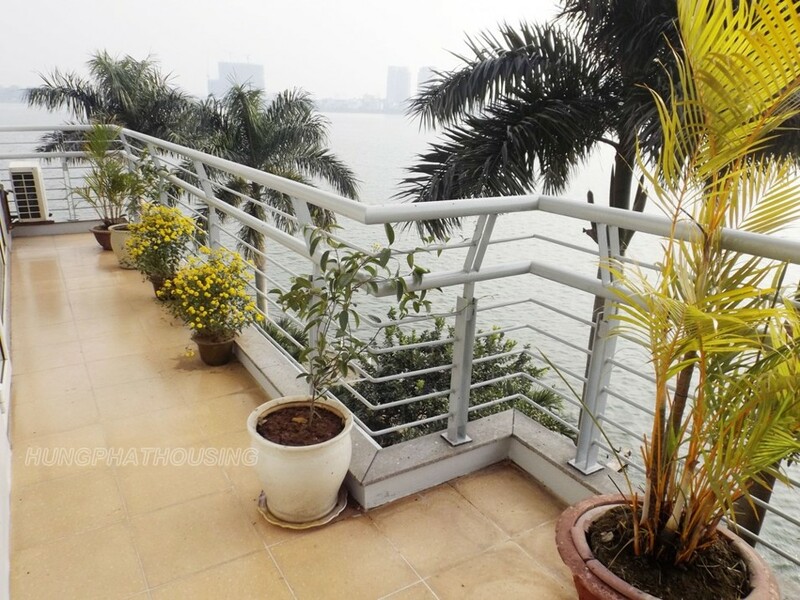 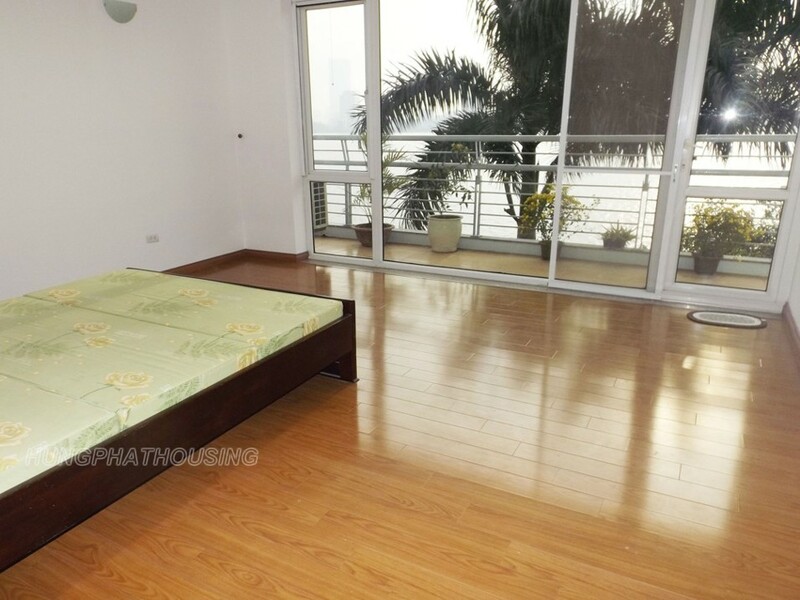 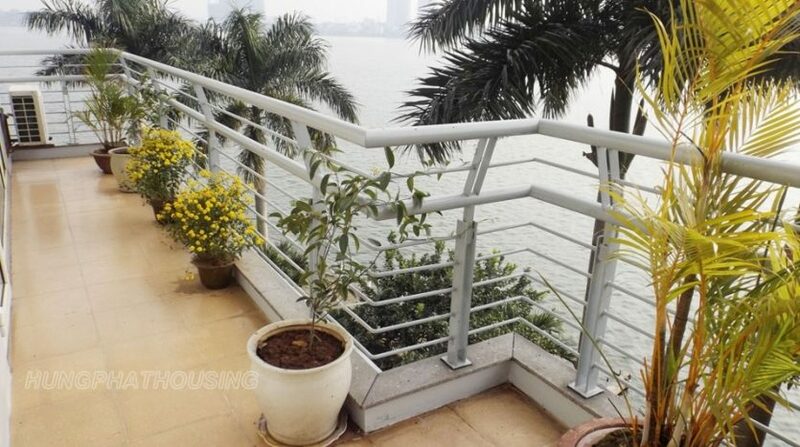 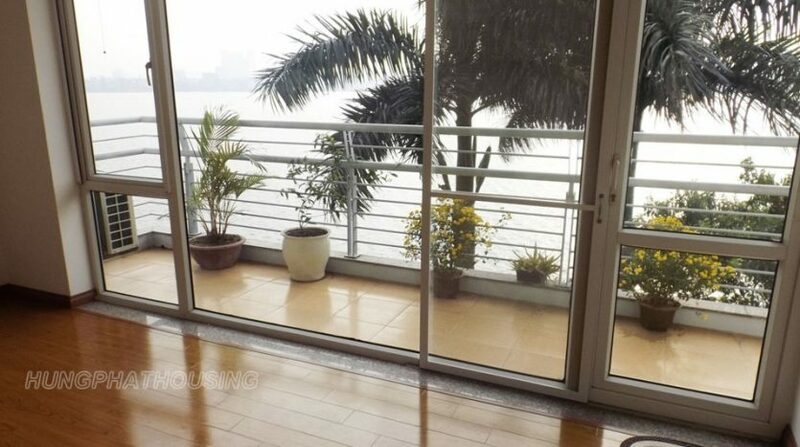 there are 4 bedrooms and 4 bathrooms, 2 bedrooms with balcony and big glass window with westlake view , 2 other room without balcony but also has bid window. 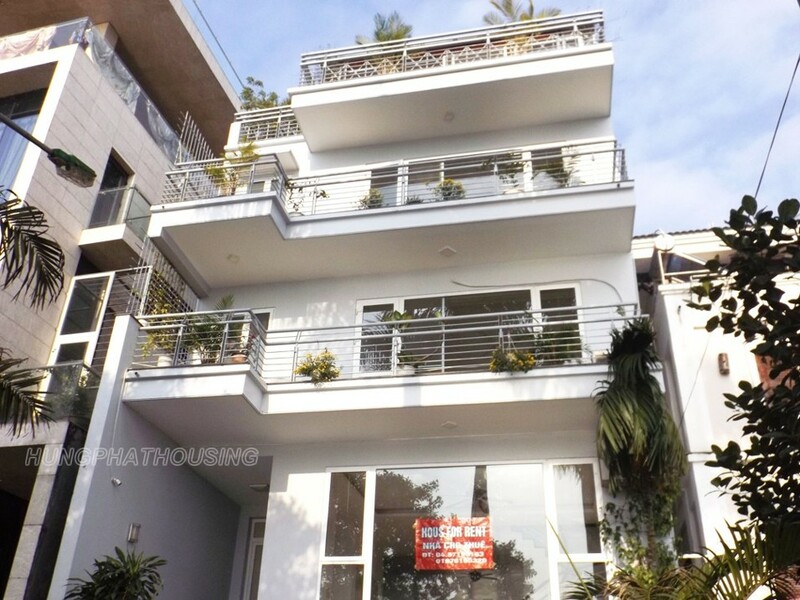 The house has some furniture and a large rooftop. 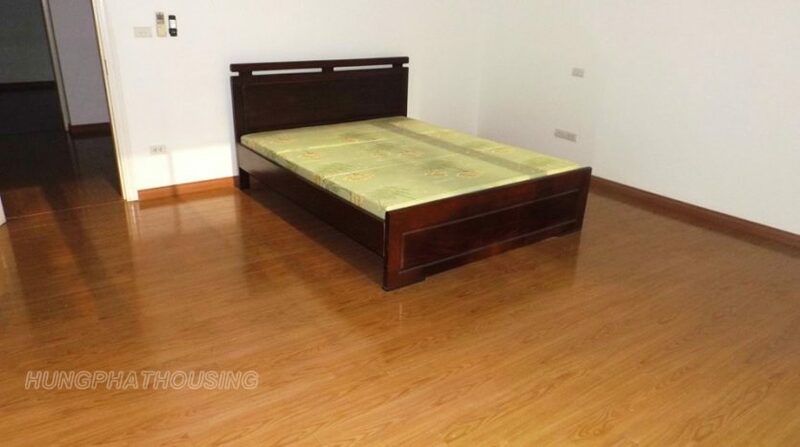 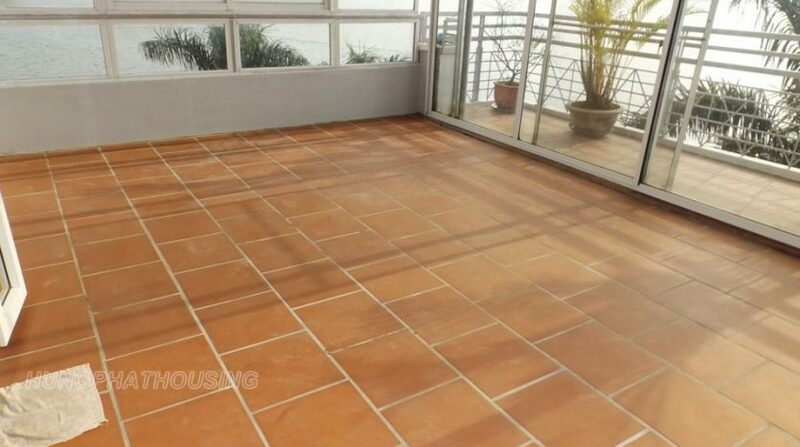 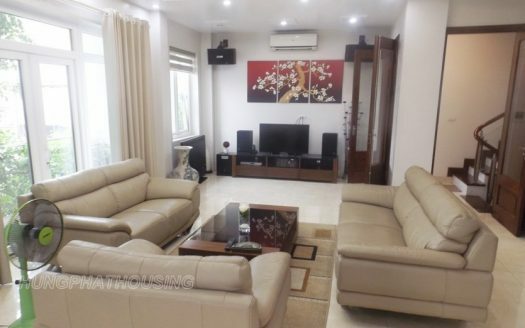 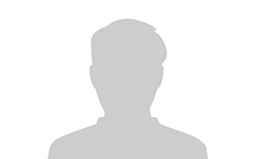 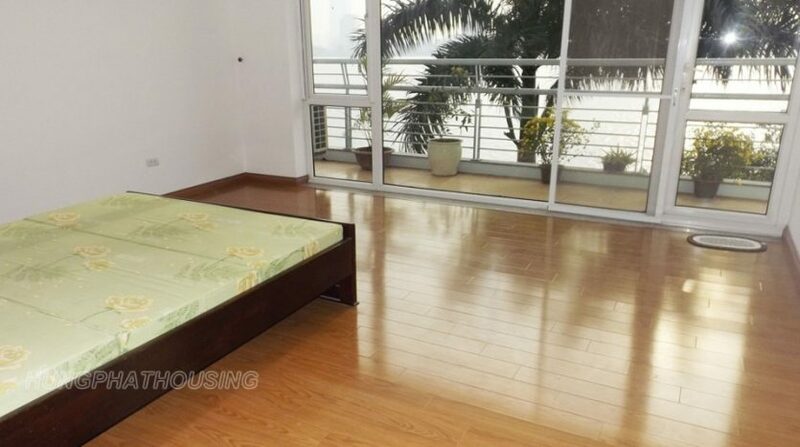 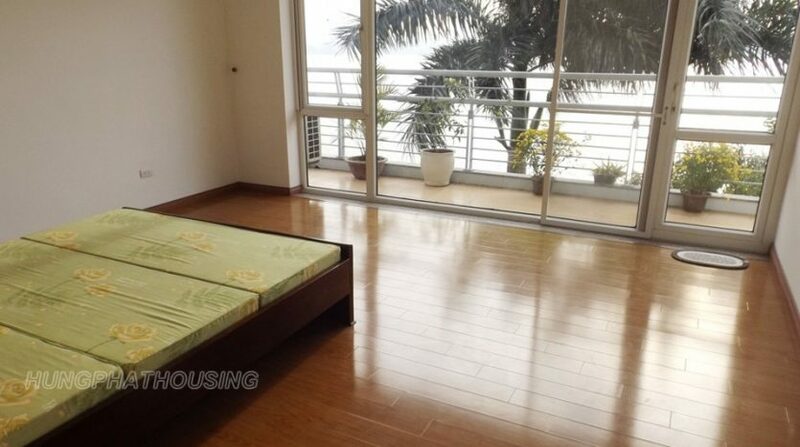 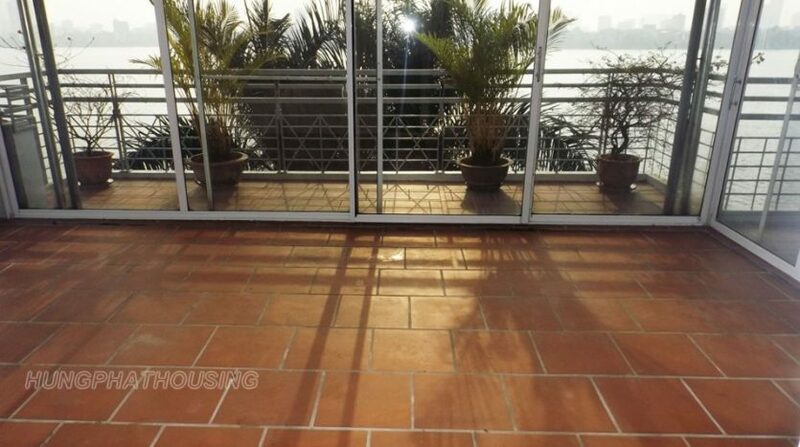 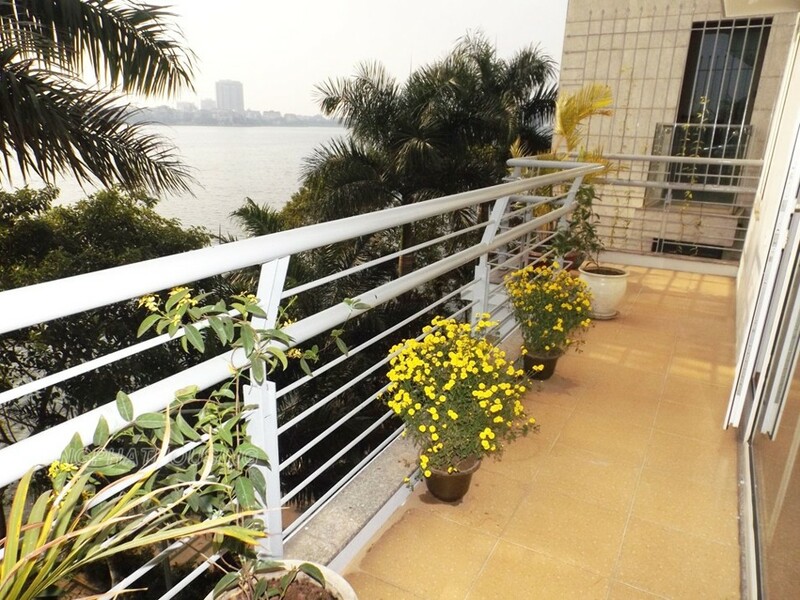 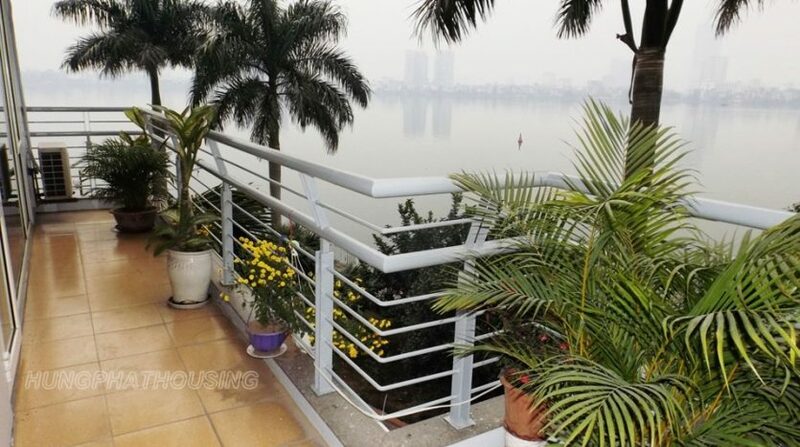 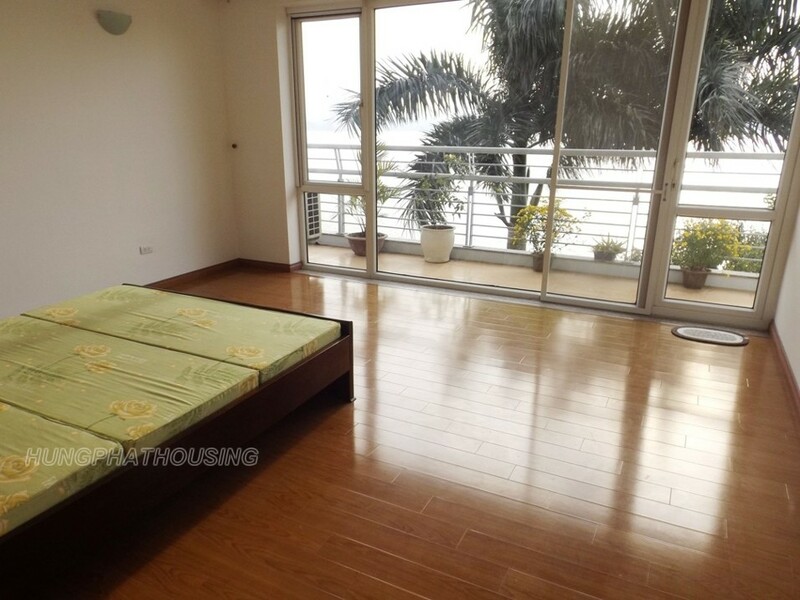 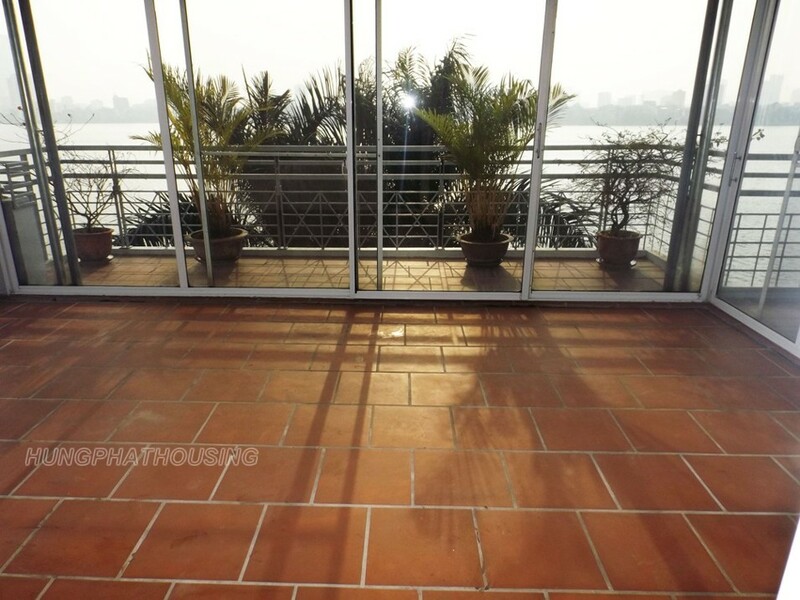 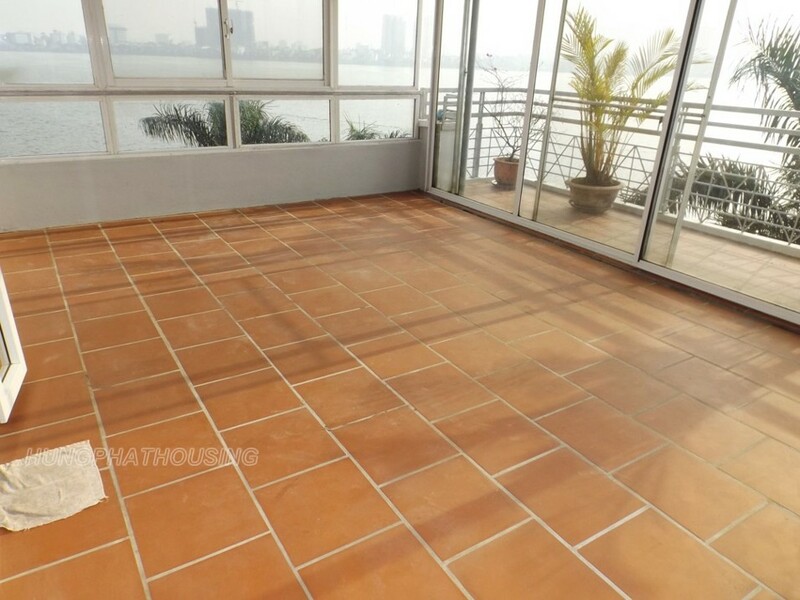 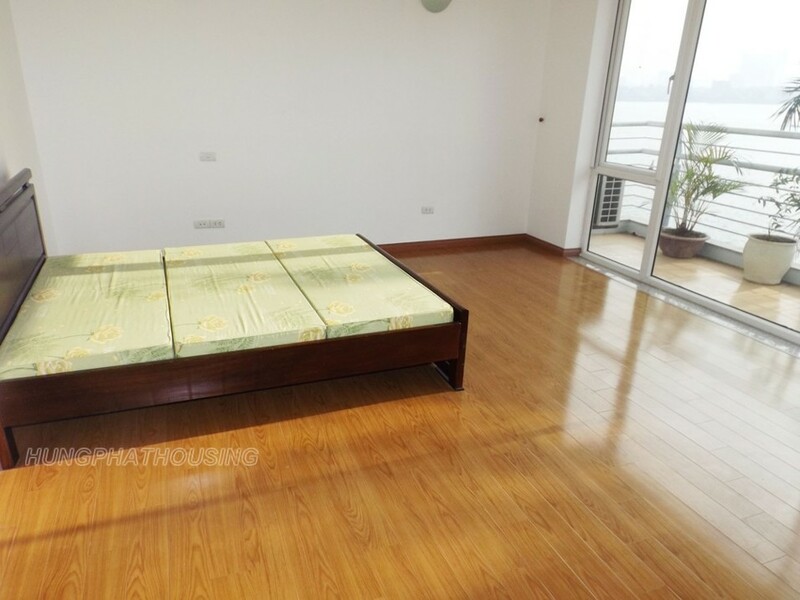 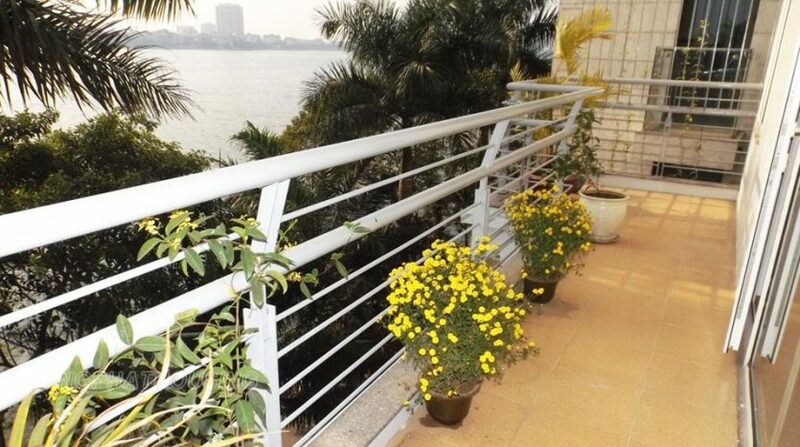 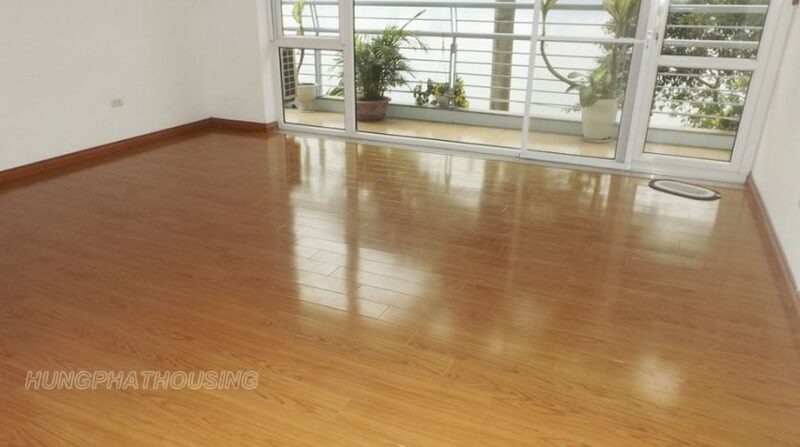 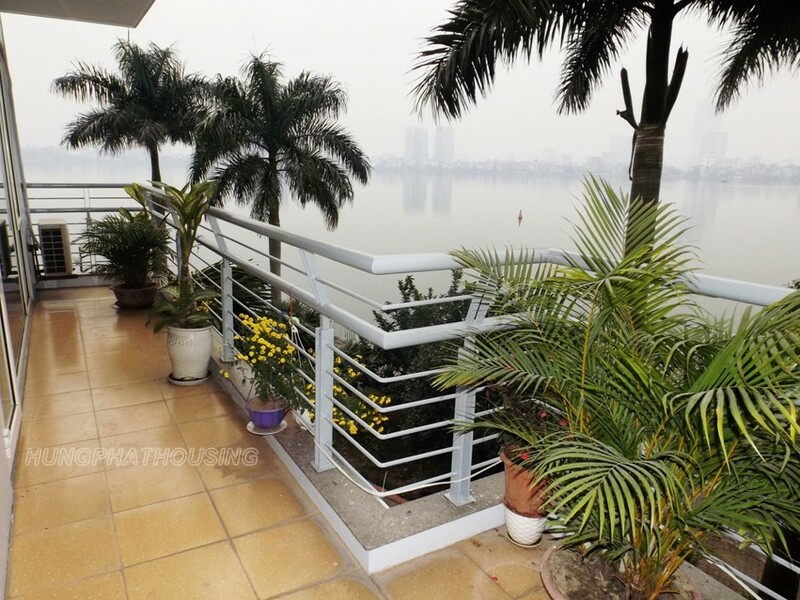 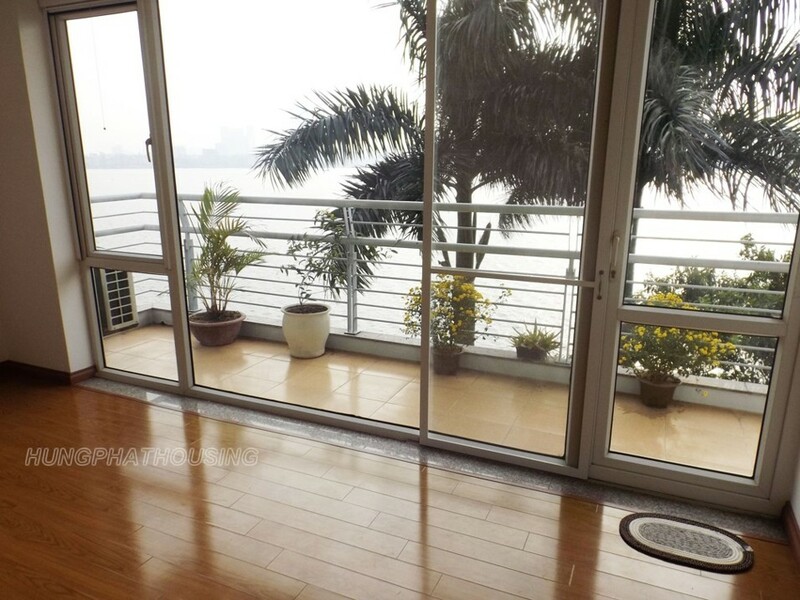 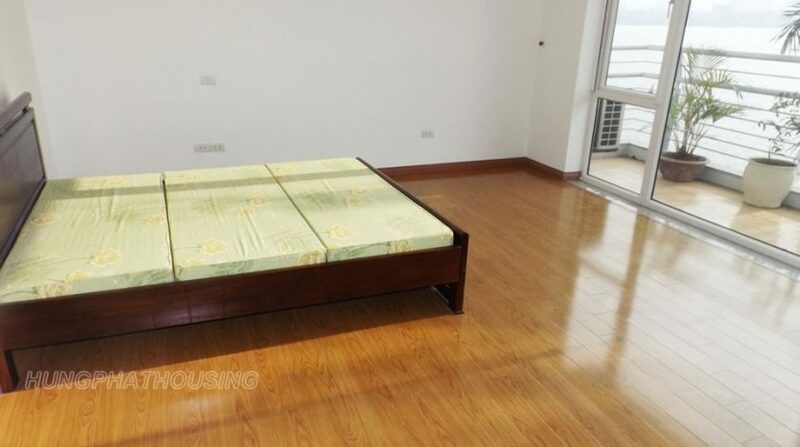 We have more modern house with lake view in tay ho, so Don’t hesitate to contact me !